HP LaserJet P1006 Printer Driver is a laser printer that is ideal for personal use. 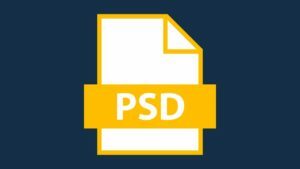 Although this is not the cheapest model to run in terms of printing price per page, the retail cost is relatively low, while the HP LaserJet P1006 Printer Driver delivers high performance at a speed that is sure to satisfy and even impress most private users. Although it has to be said that the HP LaserJet P1006 Printer Driver delivers higher text quality than most inkjet printers around, the overall print quality still leaves a little to be desired. 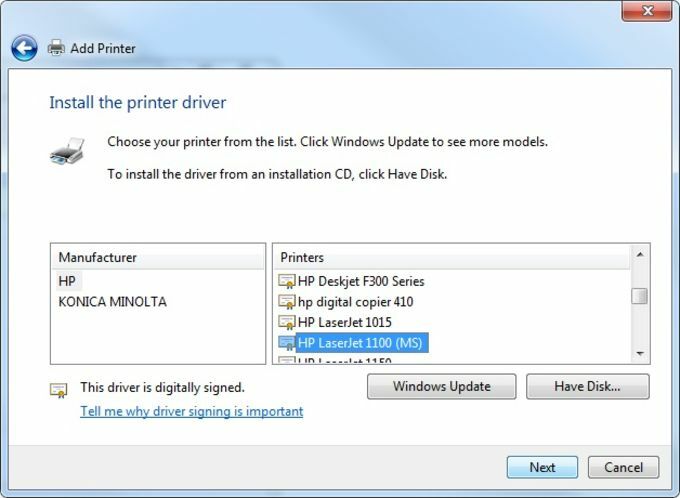 What do you think about HP LaserJet P1006 Printer Driver? Do you recommend it? Why?